Cascade Receivables Management provides consulting, master servicing, and technology solutions to holders of illiquid and non-performing accounts receivable. 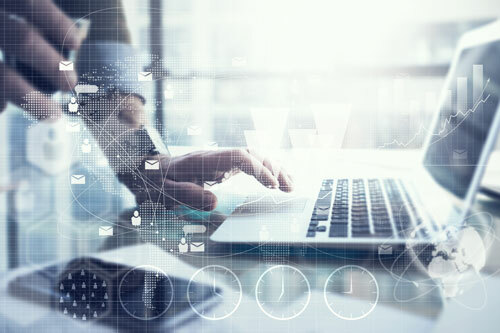 By leveraging our expertise, you gain access to a select network of vendors, proven proprietary technology, and comprehensive liquidation solutions. Your assets will thrive under our careful guidance. Cascade Receivables Management can liquidate receivables less expensively and with a more immediate and resilient cash flow. We are always developing new relationships and technologies, improving our strategic tools to better perform for you. Let Cascade Receivables Management expertly handle all aspects of end-to-end portfolio management. This includes initial planning, projecting possible performance, vendor selection, strategic development, and tactical implementation. Our proven, innovative, and versatile platform delivers successful outcomes for most accounts receivable types and ages. The first step to protecting your brand is to make sure your asset is serviced by a competent, compliant, and experienced vendor. Cascade Receivables Management carefully qualifies and monitors each of its servicing relationships. We take a proactive stance to vendor management so that you can rest assured your accounts are in safe, productive hands. 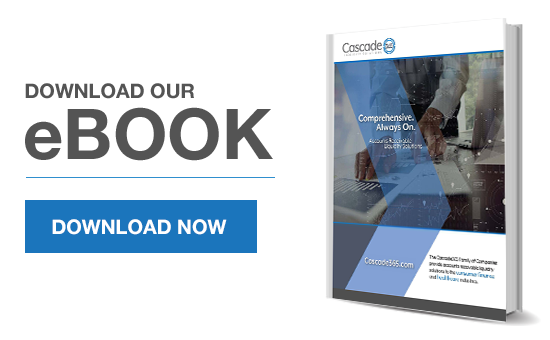 Cascade Receivables Management administers a proprietary vendor portal that enables greater efficiencies in performance and compliance oversight. The portal encompasses the following critical business functions: complaint tracking and resolution, consumer lawsuit tracking and resolution, maintenance of licenses and legal documents, Document Management System, exception reporting, and transaction reporting. Cascade Receivables Management’s executive team has 100+ years of experience managing receivables. We apply technology, ingenuity and strategic vendor relationships to create complete servicing solutions. We are an expert and proven leader in both the consumer finance and healthcare verticals. To learn more about Cascade Receivables Management’s servicing offerings or to receive a no-obligation, cost-free valuation of your non-performing accounts receivable, please contact us today.